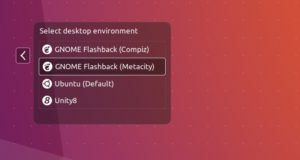 For Ubuntu users who prefer the classic Gnome 2 Desktop but not satisfied with Gnome Fallback session, MATE Desktop may be a good alternative. The MATE Desktop Environment is the continuation of GNOME 2, which is under active development to add support for new technologies while preserving a traditional desktop experience. 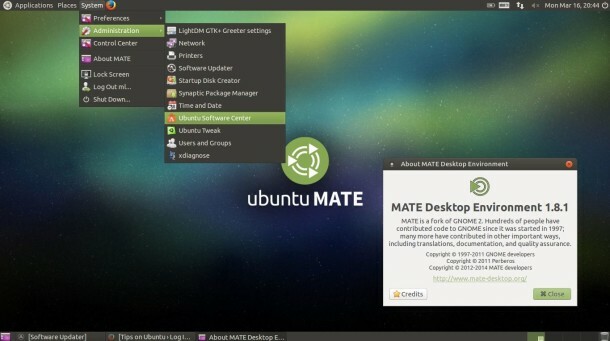 MATE Desktop is available via the official repositories for various Linux distributions, including Arch Linux, Debian, Fedora, Gentoo, Linux Mint, openSUSE, Ubuntu 15.04. There’s also Ubuntu MATE, an official Ubuntu flavor, that uses MATE as the default desktop environment. MATE developers have create a few PPAs for current supported Ubuntu releases, including 14.04 Trusty and 14.10 Utopic.